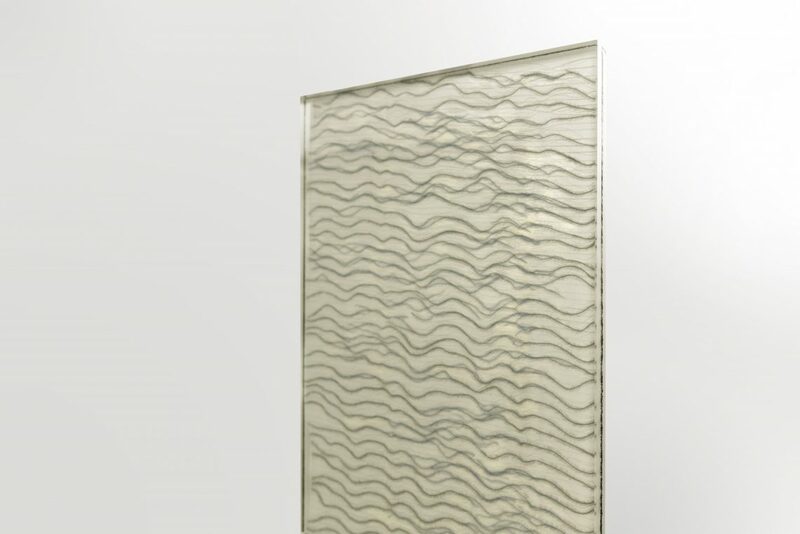 Glass Lamination has many benefits, from an increase in strength to the opportunity to combine techniques and materials, creating unique glass aesthetics. 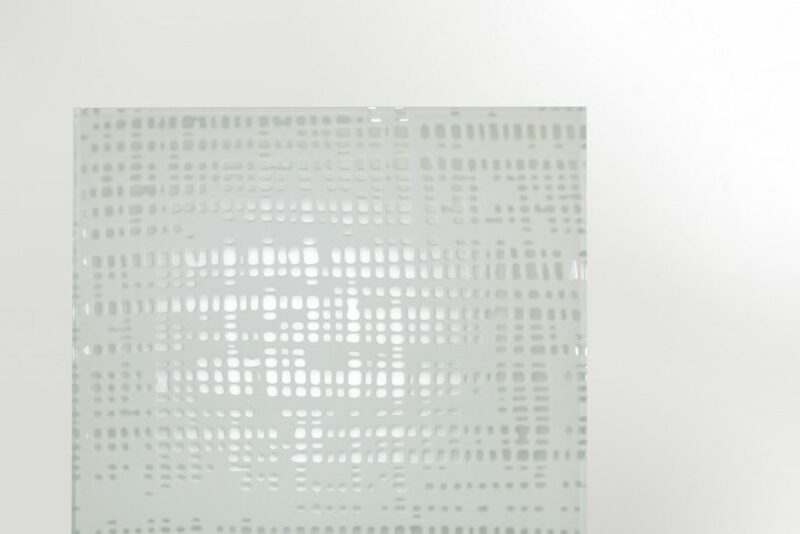 At Imagic Glass we laminate with multiple materials and techniques. 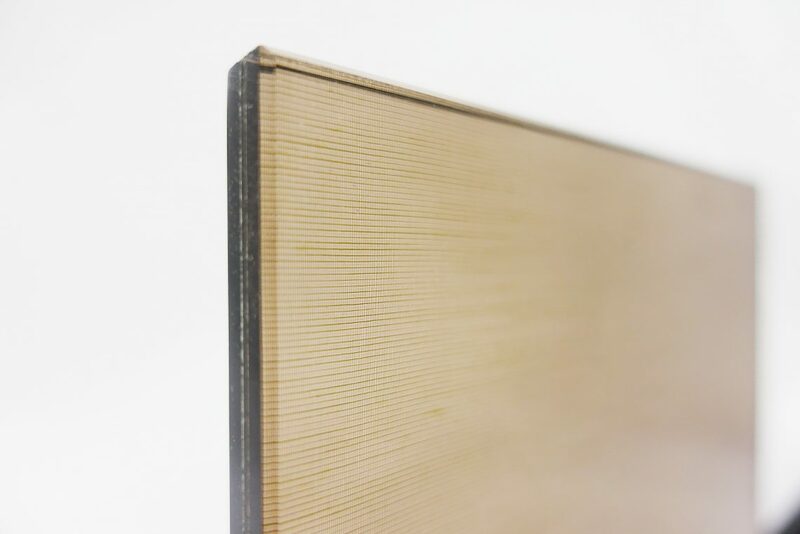 Our lamination line and oven allows us to create high quality laminated glass with excellent adhesion and outstanding clarity. 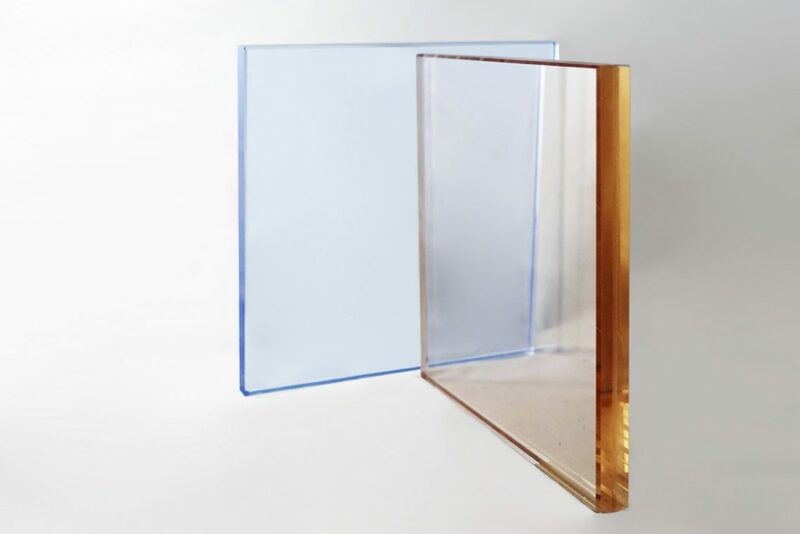 For film lamination, we offer high quality EVA and SGP SentryGlas®. 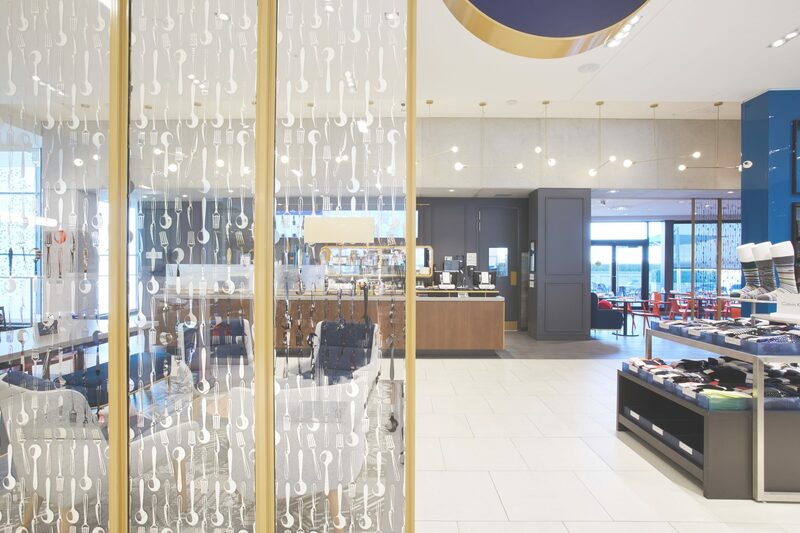 Often specified on interior architectural projects, EVA offers excellent clarity with consistent and reliable colouration and superior strength. Laminating with EVA allows us to combine other techniques (e.g. printing, etching/carving etc.) and materials (e.g. metals, fabrics etc.) into the glass make up to achieve some truly unique effects. 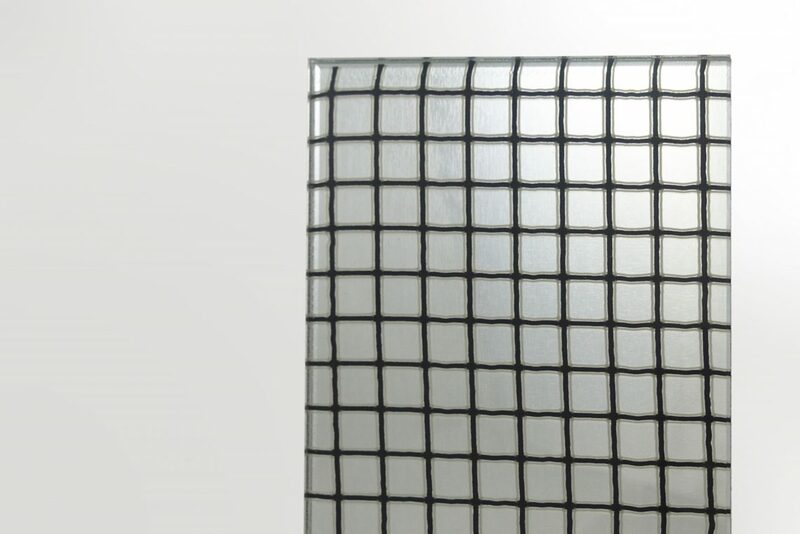 EVA is commonly specified by the A&D community for commercial glass projects. 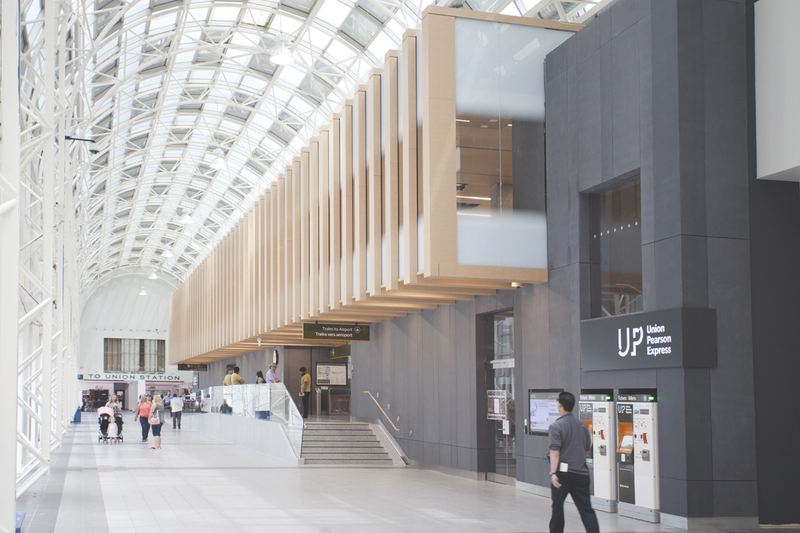 Originally created for specialty markets such as high-security glazing and hurricane protection, SentryGlas® interlayers are now being specified wherever architects or engineers need a material that can provide superior performance. 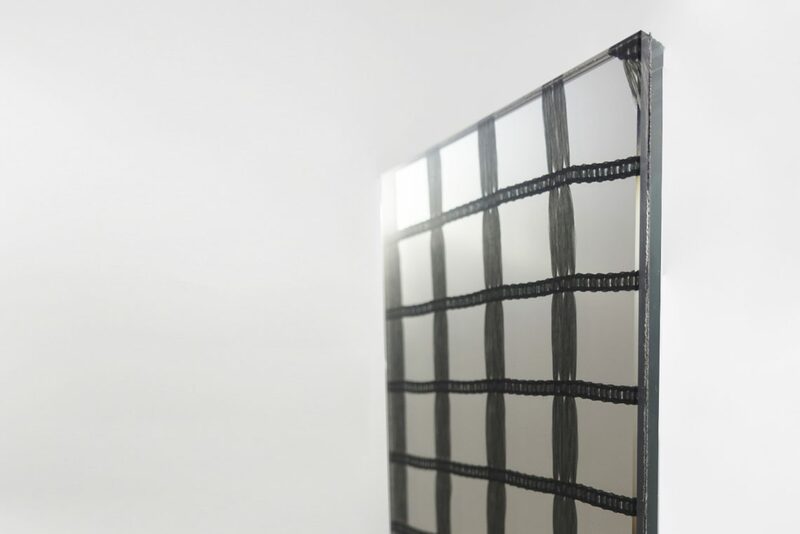 SentryGlas® interlayers are up to 100 times stiffer and 5 times stronger than traditional interlayers, helping thinner laminates meet specified wind loads or structural requirements. 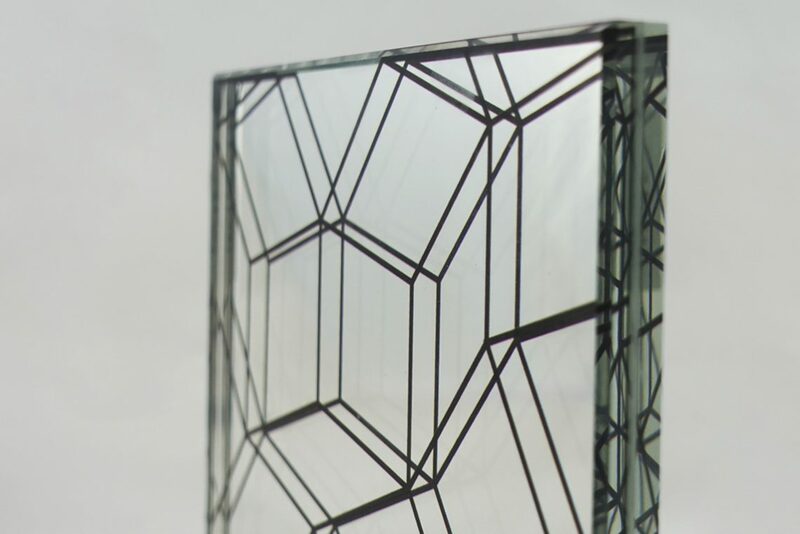 In many applications laminated glass made with SentryGlas® acts like an engineered composite, with low mechanical strain under loads, and outstanding post-breakage resistance to creep and collapse. 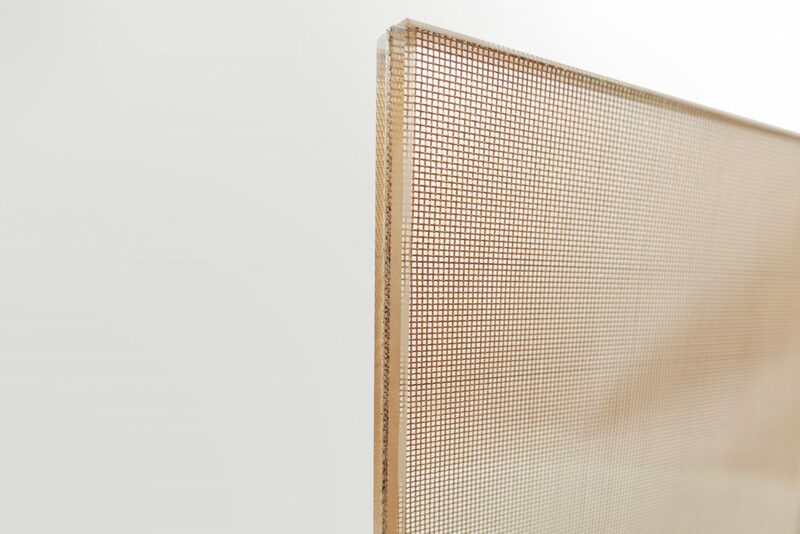 SentryGlas® is often being specified now for balustrades, railings, canopies and other applications where single tempered glass is no longer acceptable from a performance perspective. 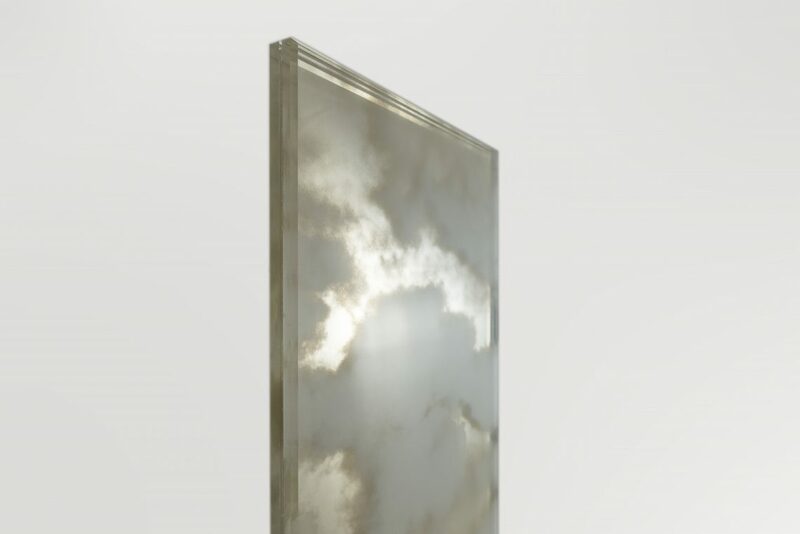 Imagic Glass is proudly approved by Kurary as a certified laminator of SentryGlas® interlayers.